Work on the district heating network is being carried out between the A Building and the Kårallen Building on Campus Valla. 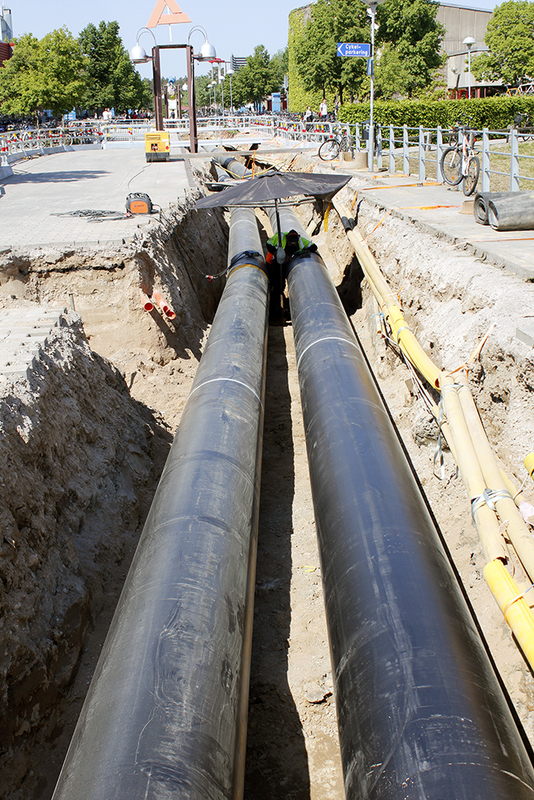 The work means that the district heating will be switched off 12-14 June. The system must be switched off as the new district heating piping is connected to the network. This means that the A, C and Kårallen Buildings will not have any hot water or heating 12-14 June.